On September 11th Young Sounds of Arizona began the 2017-18 season with a vibrant first rehearsal. 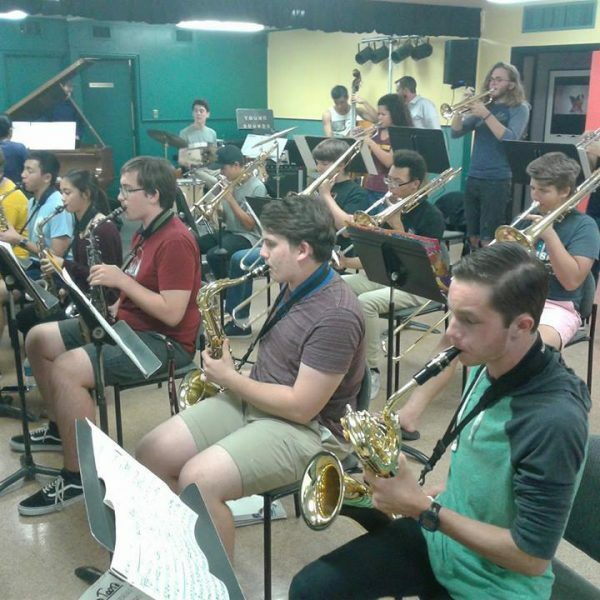 Since then, the three jazz ensembles have been working diligently on a traditional classic jazz repetoire and several tunes to be performed at Phoenix Center for the Arts. The concert on December 11th comes just three months into the new season but all three ensembles have been focused and dedicated to the rehearsals and the music.